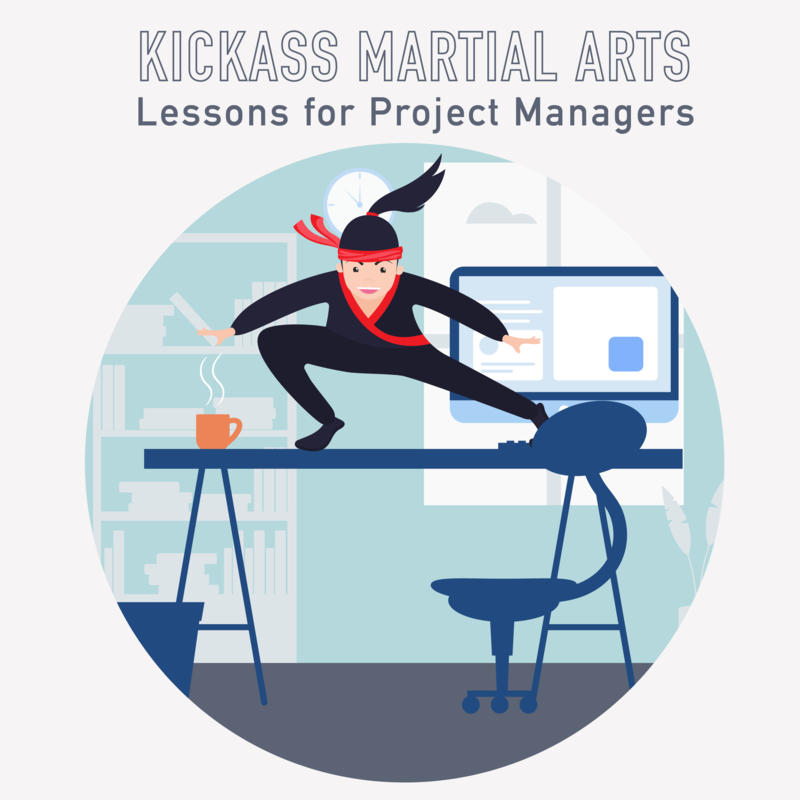 This course, Kim shares some lessons from his martial arts studies which apply to Project Management! And no, they do not include giving that troublesome stakeholder a spin-kick to the head 🙂 But they do include how to gently assert yourself and how to approach mentorship. 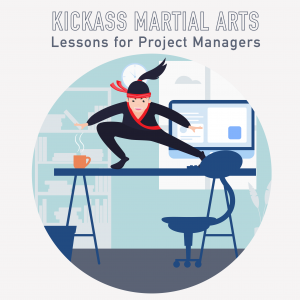 Join the journey from white belt to kickass PM black belt!